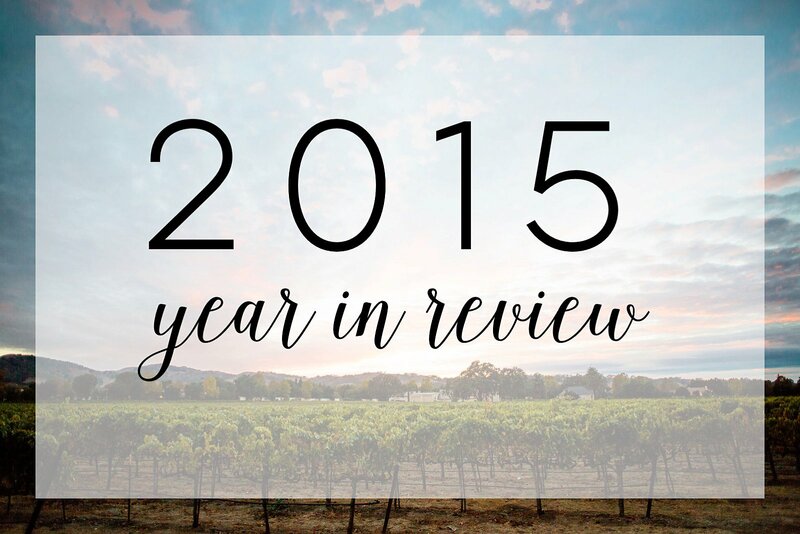 2015 was fun, crazy, and filled with so much love! We had an amazing time celebrating with each and everyone of our couples. From the food truck reception to the french fry bar to In n Out on the 4th of July and to bacon wrapped dates, you all kept us well fed! Thank you for inviting us (and our appetites) into your lives–we’re so happy for all of you! 2015 Brooke & Bryn Photography from Bryn Miyahara on Vimeo.